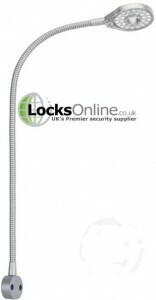 If you looking to re design your place of work, our Locks Online guide - Office Ideas – Re vamping your workplace may be just the thing you need! Are you sick of your staff looking at the same 4 walls, day in, day out? Maybe it’s time to get a new lick of paint on the walls or treat your employees to a new desk? Either way, we have done some research as to what things you need in your office to keep your staff busy bees. It’s important to highlight that, having a calm office ensures better productivity within your employees. So in this guide I have compiled some ideas on how you can revamp the office for the better, for both staff and employer! Most everyday workplaces consist of 4 dull walls, usually cream or white, some old out of date desks and a worn down thin carpet. Storage, efficiency and space saving is a must for any office environment, old or new! It’s all about keeping your staff motivated in order to get the best from them. Although great incentives help them get through their day, you want them to ‘want’ to come to work so why should you have a worn down office? 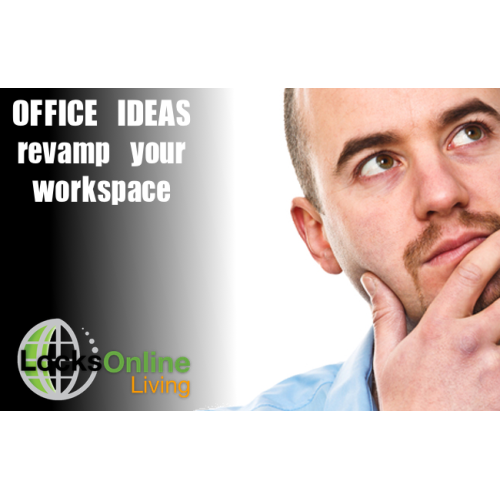 Let me guide you through the options of revamping the workplace! Have you noticed that red, blue and green are seen almost everywhere? No? How about the logos for Ebay, Google and Microsoft. Did you know these 3 colours are the strongest colours that influence a person’s work ethic? Red is the colour to use if your staff need to focus on a specific task or show attention to detail whereas green and blue shades are found to enhance performance for staff who work to provide new ideas! Strange how a colour can have so much impact! Have a look at having low key colours on your walls but having one feature wall. With one of these colours. You will find the shades are calming to your staff ensuring maximum performance achieved! Shapes are often overlooked when it comes to re designing an office environment but in all honesty, it shouldn’t. Shapes in the office can really affect a person’s creativity. Rounded shapes in particular are used in most corporate places as they enhance a person’s creativity! Research shows that employees who were sat on a rounded table at a meeting were much more creative than those sat on a rectangular shaped table. 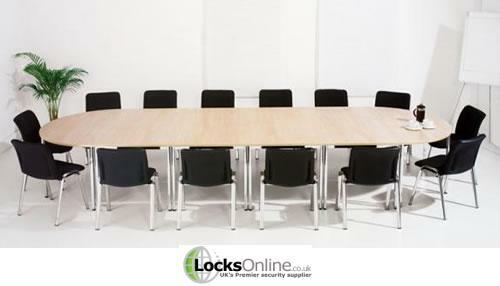 Another great thing is that it more cost effective to have a large round table for meetings rather than lots of small square ones that you will need to put together. It is important that employees do not feel cramped while at work. 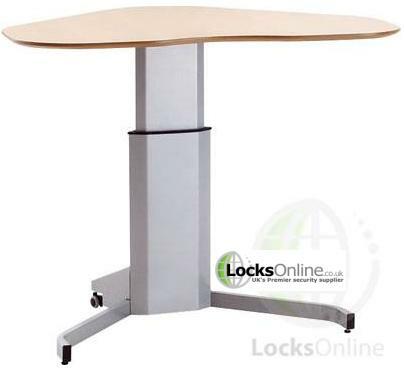 Having large desks and shelving units will ensure your staff are not cluttered and feel enclosed within their work. It has also been proven that employees perform better when they can control their space. It is a must to have maximum storage options for each member of staff. 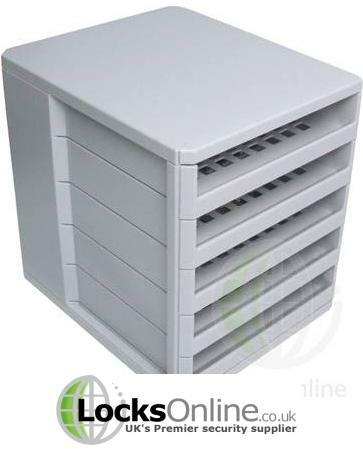 You could have storage shelving behind a member of staff or across a wall, or you can have drawers to ensure your staff can stay well organised. Think about how you would be in their shoes. Do you have lots of paper work? If so then chances are your staff will have more! One of the most important parts of re designing or re vamping the office is ensuring all staff or employees are comfortable. You want them to ‘want’ to come into work and this means giving everybody the right tools and space. Getting the right desk comes with getting the right equipment too. Do you need draws for a pull out keyboard? Do you need desk caps to ensure all wires sit snug in the hole to the socket? Either way, make sure you think about the end result when it comes to getting new desks. Also make sure that you buy the right office chairs. Don’t fall short on spending when it comes to seating. Many people will appreciate you if you make sure they have the perfect chair. Look for something that can be supporting as well as comfortable. Lighting probably does not sound so important when it comes to office work but don’t put lighting to the back of the list. Did you know on average 68% of people complain about the lighting in their office! It is important to get the right amount of light in any office environment. Too dark can strain eyes yet too bright can produce a glare off the computer. Lighting can be very expensive on a 12month average to try changing to LED lights. You can be sure that LED lights will save you ALOT of money! You would probably look at saving half of your lighting bill that you have now. Not only that, LED lights are subtle yet bright enough to create the perfect lighting for any office environment! You need to allocate your staff an area where they can step away from their computer and take a breather. Having an area for lunch time or somewhere just to have a coffee, will help keep employees motivated. Treat this as a ‘wind down’ area for calming down in a stressful situation. 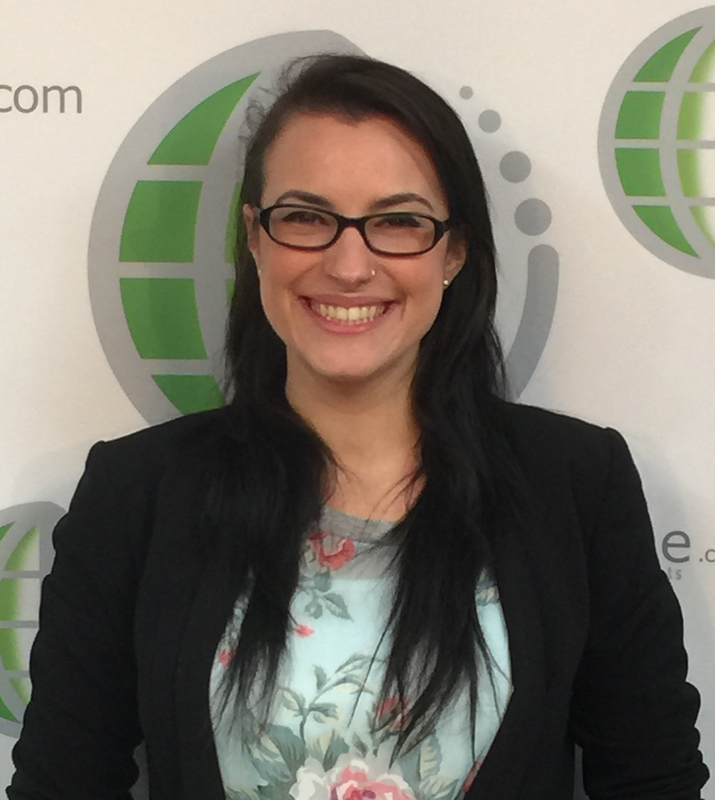 There should be nothing at all promoting the business in this area, as this well make employees feel that they can’t escape the busy work environment and relax on breaks. It may be worth adding a fridge and possibly keeping it topped up with bottles of water, fruit and milk for that all important caffeine fix! You will find this will be appreciated from all staff! 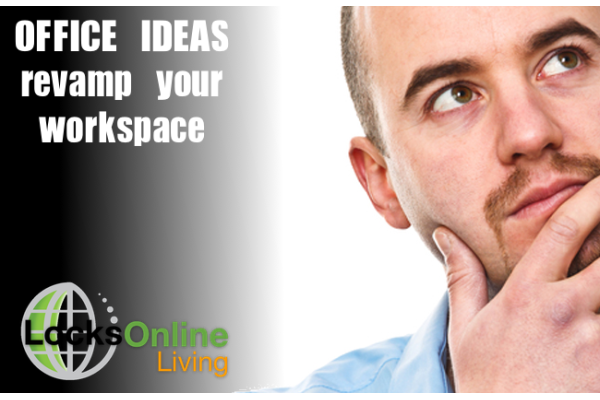 As you can see there are many ways to improve the office environment by taking one if not more of these simple ideas. If your working with a budget, make sure you stick to it however, if you find yourself buying furniture with poor quality, it may be worth waiting until you have a little more cash in the bank! 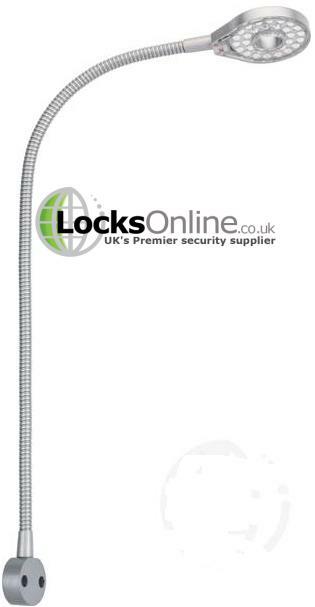 If you want to know more about our commercial office range, please contact our team on enquiries@locksonline.co.uk or pick up the phone and call us on 01646 698218.